Intechtel offers the widest variety of Internet services for homes and businesses to choose from. Whether you are looking for a basic Internet connection for home or need to take care of your businesses growing needs with dedicated Internet service or fiber, Intechtel has you covered. 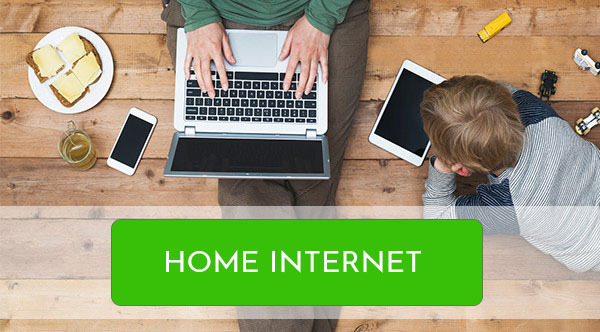 Ask about basic home Internet service for $44.99/month with 100Mbps download speeds.Select the type of Internet you are looking for below, call us at 208-635-4400, or email us at info@intechtel.com. 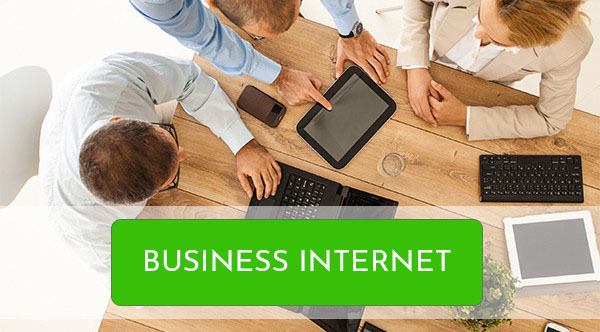 Not Sure What Internet Service Would Best Suit Your Needs, Growth, or Budget? See our page on choosing the right service or call today 208-635-4400 and let us go to work for you! Have a question about Internet service? Just Ask!